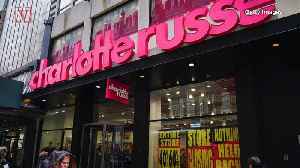 The company will also reopen 100 retail locations across the U.S.
Business Insider reports that more than 5,300 stores are expected to close in 2019. 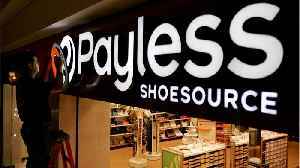 Payless ShoeSource: 2,500 stores. Gymboree: 805 stores. 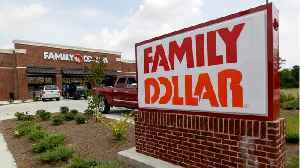 Family Dollar: 390 stores. Gap: 230 stores. 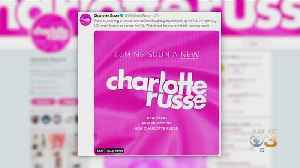 Charlotte Russe:.. 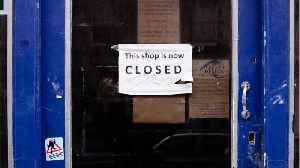 While online shopping may prove convenient for most, the same does not hold true for retail store owners. 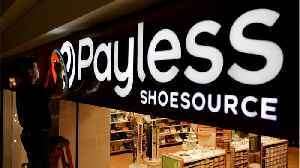 As of mid-March, 5,300 retail stores say they will cease operations. Included in this list is.. 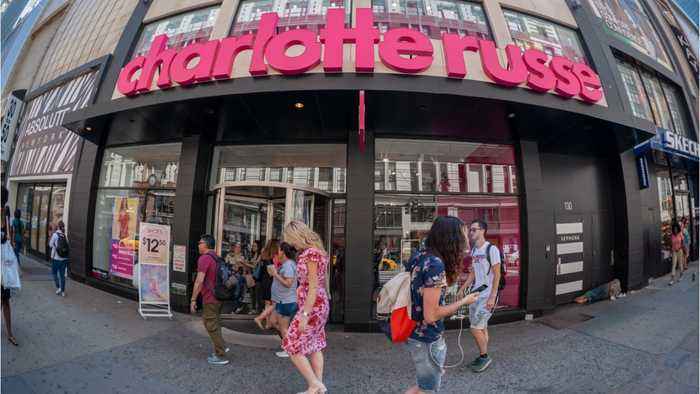 US Retail Slump to Continue in 2019 With Thousands of Store Closings Due to the rise of online shopping, the retail industry is looking at another rough year. As of Mid-March, 5,300 stores say they.. 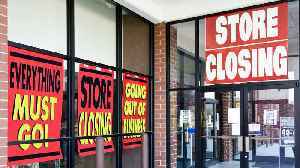 Which Retailers Are Closing Stores In 2019?